For everyone, for life. Dive in and grow your love for Christ! 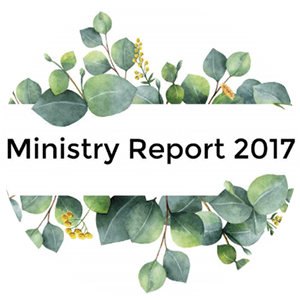 We’re radically reforming the methods, content and spirit of theological education. Mike Reeves speaks at Ligonier's 2019 National Conference on God's aseity, simplicity, and immutability – and why the gospel depends on these truths. Featured Collections of curated content. 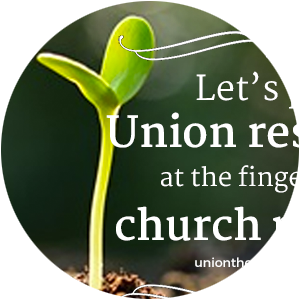 Union is partnering with Greg Willson in the Church Plant Podcast. 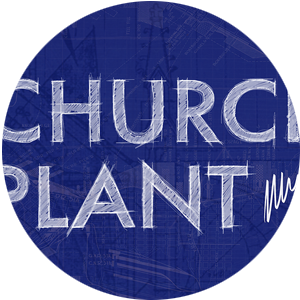 Could you help us as we provide free resources for the worldwide Church?